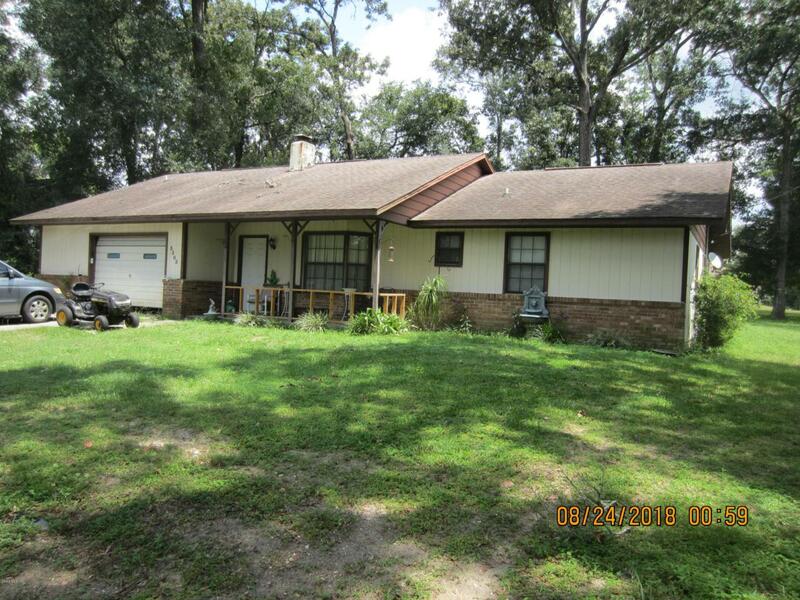 NICE HOME WITH POTENTIAL ON 1/3 ACRE LOT. FEATURES GREAT ROOM WITH FIREPLACE,SPLIT BEDROOM PLAN, OPEN KITCHEN WITH DINING AREA, 12X16 SCREENED BACK PORCH, 6X18 COVERED FRONT PORCH. HOME IS TENANT OCCUPIED. NEED 24 HOUR NOTICE. PLEASE USE ''AS IS'' CONTRACT.